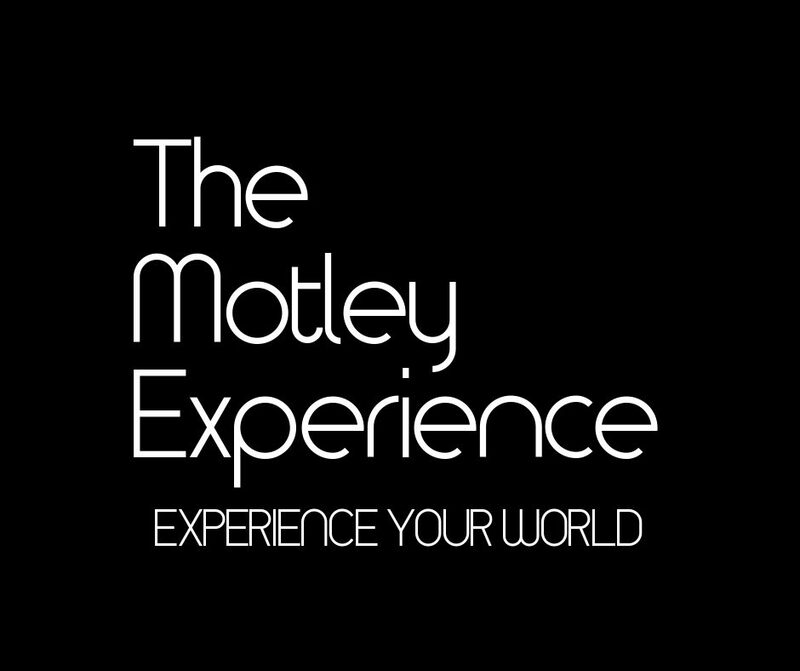 I am the founder and content creator for The Motley Experience. I consider The ME a "startup media outlet" because it feels like more than a blog to me. Viewers/readers can find various articles ranging from opinion pieces, to short stories, analysis, as well as the short documentary series, Experience and Origins. Experience and Origins are produced by the production arm of The ME Family, ME Productions. I hope that you find the content interesting, educational, and entertaining. My goal is to help you better "Experience Your World". SMACKTalk Season 2 Episode 2!